Put your customers first easily, reliably and extremely quickly. 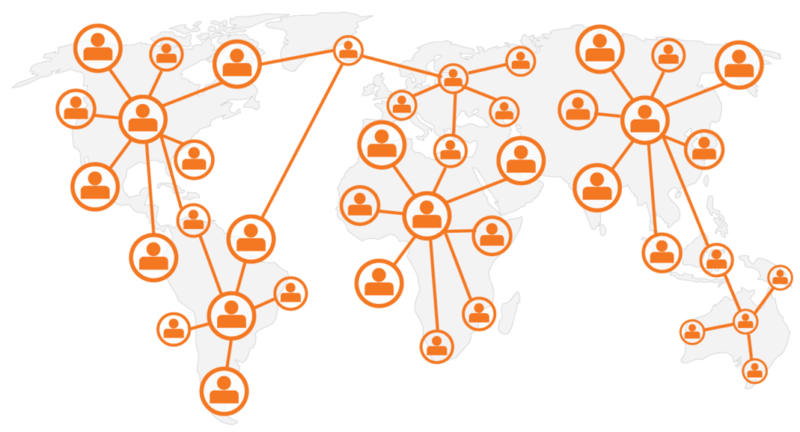 Let your agents work from any geographic location in the world, provided they have an internet connection. Powerful analytics would show you exactly how your agents and customers interact. Predictive dialing. Increase agent efficiency by as much as 65% over traditional dialing methods. Scalability. If you are a small business starting out with a single call and agent, you can grow into a multinational with hundreds of calls a second literally overnight. There are no restrictions! Savings aggregation. Save up to 60% off your communication costs using our own digital telephone lines. Agents working from home would save you on deployment costs, expensive hourly rates and travel costs. 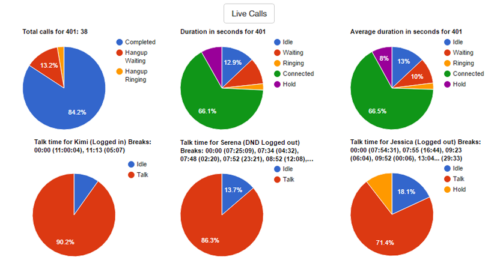 Inbound and Outbound Call Handling. You can setup the call center that is right for you. Or sometimes a mix works better. It’s all up to you. Integrated call recording. Record your calls for training, risk assessment, and to check on your agents. Simple, intuitive and ready to go. Web-based portal. Your administration staff can easily login into their own portal to view calls, agents or other settings. No hardware necessary. You don’t need to purchase large servers, phones or similar hardware. You can work directly from the computer.